When you think about serious, life-changing auto accidents, you likely envision freeway collisions and bus wrecks. You probably don’t think about an incident when you are pulling out of your local grocery store. However, car accidents in parking lots can cause serious injuries, property damage, and financial loss. Unfortunately, traffic rules are not as clear-cut in parking lots as they are on the roads. Therefore, it can be difficult to determine who is at fault for an accident. Attorney Edward Deason can help. With his in-depth knowledge of traffic and personal injury law, he is an excellent choice for even the most complex accident cases. He will conduct a thorough investigation to determine the various causes of the accident and the full amount of money to which you are entitled. Then he will fight tirelessly in your defense, whether through litigation or an out-of-court settlement. Though cars are usually travelling at low speeds, these accidents can cause serious injuries or even wrongful death. On the roads, state and municipal laws determine right of way, traffic signals, and other rules. In some cases, the rules of the road apply just as much in parking lots as they do on the streets. For example, if you were rear ended, the other driver is typically at fault. In other cases it is difficult to determine liability. Typically, the property is privately owned, and many parking lots are not clearly marked. This does not mean that no one is at fault for an accident. However, it requires legal expertise to analyze all the circumstances of an accident and determine liability. Whether on the roads or in a parking lot, you should follow certain steps when you are involved in a car accident. First, check to see if anyone is injured and call for medical assistance, if needed. After moving your vehicles out of the way, exchange insurance information. Though not legally required, it may be a good idea to call the police. Their records can serve as vital documentation if you have difficulty determining liability later down the road. If possible, look for eye witnesses. Again, their testimony may prove essential in a legal case. As soon as possible, write down everything you can about the accident. Include your memories of what happened, photos, weather, and the condition of the parking lot. Finally, if you have sustained injury, your car is significantly damaged, or you are having trouble getting insurance coverage, find an attorney who can assist you. 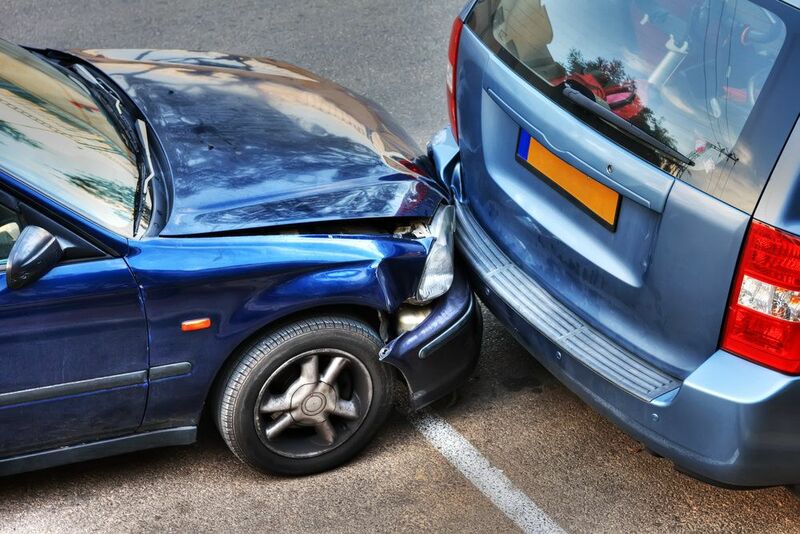 If you have been involved in a car accident, contact the Law Offices of Edward Deason. We will fight tirelessly to determine who was at fault and get you the compensation you deserve.